Theatre Centre is a professional theatre company touring new plays for children and young people. 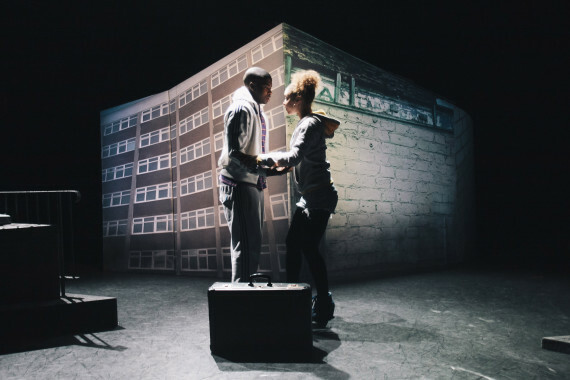 A registered charity, Theatre Centre has been commissioning new writing and touring to schools and venues across the UK since 1953. 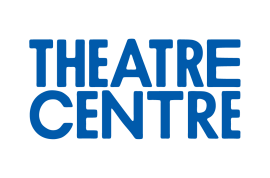 Theatre Centre has worked with award winning writers such as Lisa Evans, Noël Grieg, Mike Kenny, Brendan Murray, Philip Osment, Bryony Lavery, Manjinder Virk, Roy Williams and Benjamin Zephaniah. Theatre Centre administrates the Brian Way Award for Best New Play, the Adrienne Benham Award and the Dorothy L. Sayers Award.